As the new year begins it is always fun to look back on the year that was. 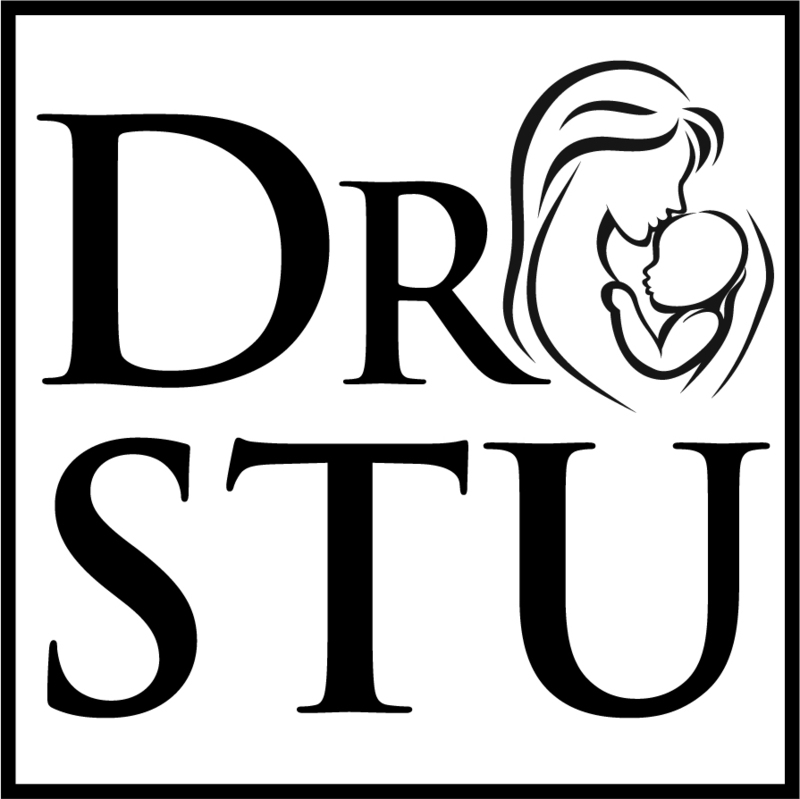 2016 was another busy year for Dr. Stu and the Birthing Instincts team. 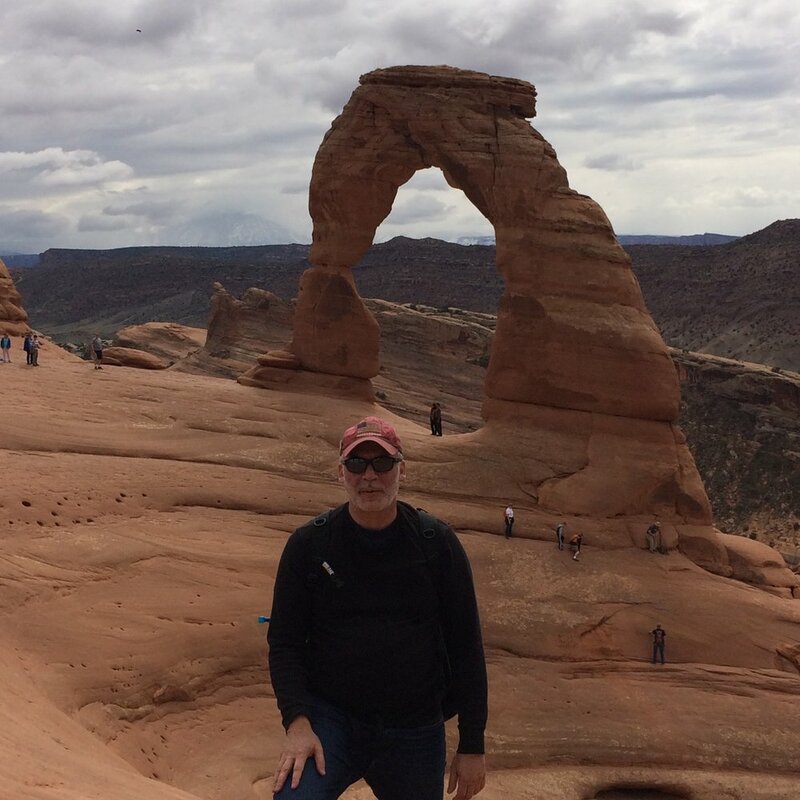 In January Dr. Stu traveled to Sedona, AZ for the Indie Birth Conference speaking on both breech and twin delivery skills. In February, he spoke about vaginal breech delivery at the OB/Gyn lecture series at Good Samaritan Hospital in Los Angeles. In the spring, Dr. Stu was a guest of Gena Kirby’ s, “Blog Talk Radio” and appeared as a guest on “The Birthful Podcast” episode #64. He spoke on breech at the Good Life Academy and was joined by colleagues Emiliano Chavira, MD and Jen Kamel of VBACfacts for a panel discussion on VBAC sponsored by ICAN of Santa Barbara. Dr. Stu was fortunate to get away briefly to Amsterdam for their first annual breech conference. You can read about what he learned on the blog pages of our website. It was a very affirming trip with some new research presented on upright breech delivery. Upon his return he was honored by the Human Rights in Childbirth and the Association for Wholistic and Newborn Health organizations with the “Most Audacious” award. He participated in a panel discussion at Bini Birth and gave grand rounds at California Hospital & Medical Center both on breech birthing options. Dr. Jay Warren had Dr. Stu on his Healthy Births, Happy Babies Podcast just before Thanksgiving. While the fight for informed consent and birth choices goes on, and there was some distressing news with the banning of breech births at Glendale Adventist Medical Center and a hospital in Fort Wayne, IN., we are looking positively towards 2017. 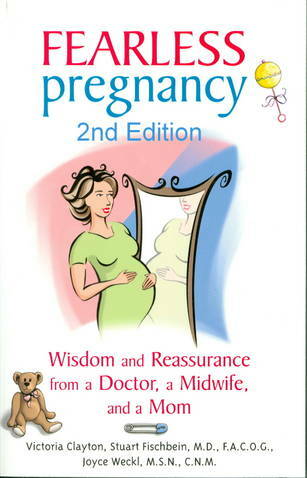 Dr. Stu will be a guest lecturer at the online Gold Midwifery Conference and he plans to publish a paper on the home birthing of breeches and twins in the coming months. Dr. Stu’s Podcast said farewell to our friend and co-host Brian Whitman and welcomed Kimberly Durdin on board. With our crazy schedules we still plan to put out podcasts as often as we can. Our midwifery student, Blyss Young, graduated and passed her NARM exam, yay Blyss! And we welcomed Katie and Catalina, two new students, to the Birthing Instincts family. Finally, Dr. Stu and all his staff want to express their gratitude to all the mothers and fathers and birth professionals who have supported the Birthing Instincts mission. Your trust is heartfelt and provides the sustenance that keeps us going at all hours of the night. Thank you! Summary: 51 clients entered into care in 2016, many late in their pregnancy because of newly discovered breech position or beyond 42 weeks or at the request of a midwife with a laboring client. Five of these women developed problems prior to labor and so their care was transferred to a hospital based physician. Of the 46 remaining, 40 delivered vaginally, 87%, including 50% of breech labors at home. Overall home success rate including VBAC, twin and breech deliveries was 82.6%. The transport rate was 17.4%. There were no newborn transports. One mother was transported postpartum for hemorrhage. Dr. Stu was also called to 5 deliveries postpartum to assist the midwife in a repair of a laceration. We assisted birth in 7 counties and continue to act as a consultant to many California midwives to answer questions or perform ultrasound and fetal testing. Birthing Instincts, Inc. is honored to be of assistance and provide these services to the families that desire them, wherever they may be.